Whether it’s big or small, we have a storage unit for all of your belongings. Doesn’t matter on the occasion, whether it’s holiday decorations, ATV’s, Motorcycles, etc. Blue Lagoon of Hiawatha has a self-storage unit for you. We have easy online payments that can be done on mobile or set automatic through ACH. We have a one month minimum stay, and a 10 day move out notice. 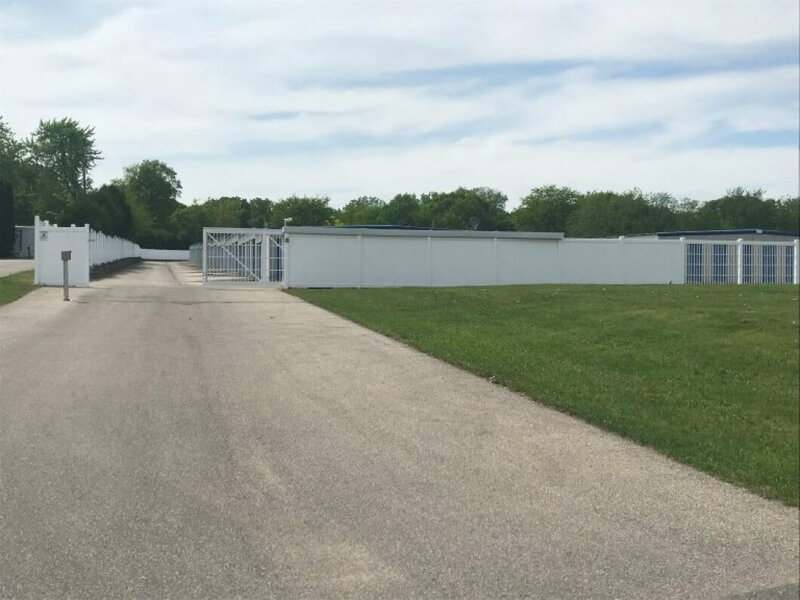 You have 24/7 access to all of your belongings in our Hiawatha location with secure gate access. Our camera system allows total protection of all your belongings and we also have insurance plans for your storage units. We pride ourselves on having some of the most secure locations in Hiawatha. We always make sure the units are clean and have ease of access for cars to pull up right next to your storage unit to make moving a breeze. Contact Blue Lagoon Storage today at (319) 373-1862.